I tried to start my Mac & a folder with a question mark appeared. I researched on Google and discovered it was a problem with the Boot partition. I saw how to fix it. 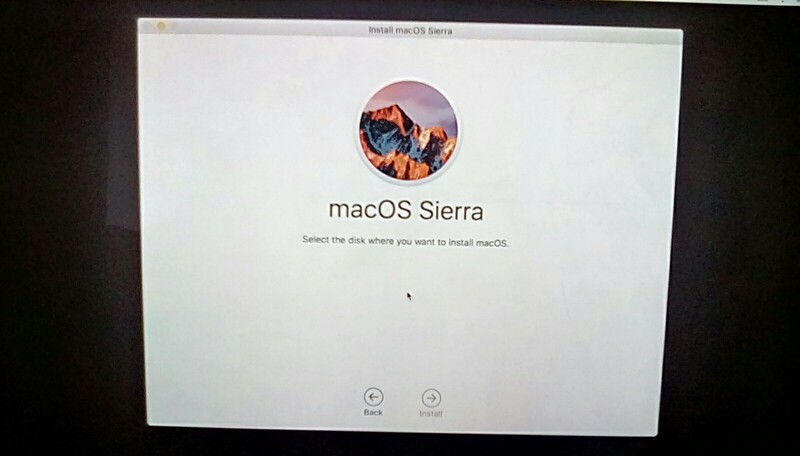 I used Opt ⌥ while booting and I was able to get to Mac Internet Recovery. I tried to install new software, after agreeing to terms and conditions, it took me to the next screen where I had to choose the Install destination. But it was blank - There was no Macintosh HD hard disk icon present there. When I went to Disk Utility, There was no Macintosh HD there either. When I researched on SE, one similar questions was asked - the solution said that there would be a drive named super disk. But here in my Mac there is no super disk. Only a single disk 2 GB drive. I understand the disk may be dead but it could be also because of a loose connection as I recently opened my Mac. Follow this guide on how to erase and install Mojave and all recent macOS releases. Many old instructions on the net are wrong. 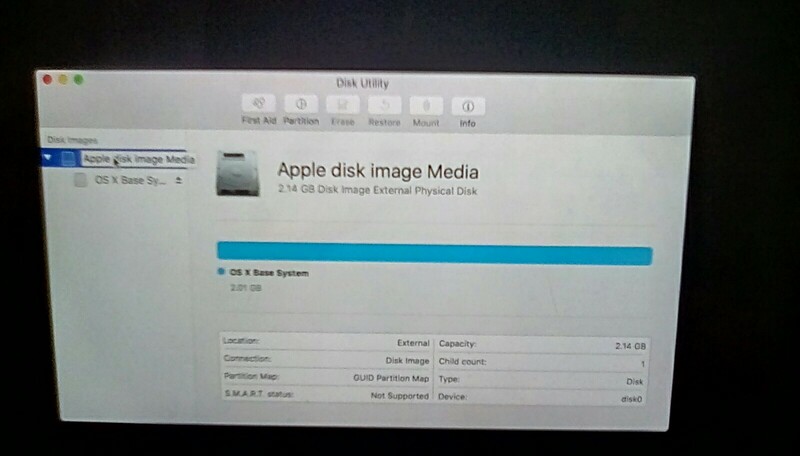 You create the Macintosh HD as part of the process, so if it’s not there either you aren’t taking the intended action or there is a failure in the disk (hardware) and Disk Utility should throw an error condition to trace that. Follow the link on erase in step 2 above for the erase portion. Not the answer you're looking for? 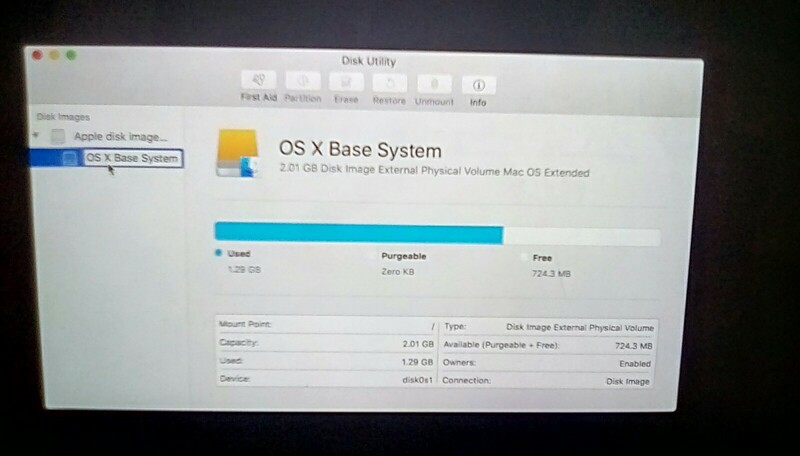 Browse other questions tagged hard-drive disk-utility boot mac-pro bootable-disk . SuperDuper - how to restore a backup?